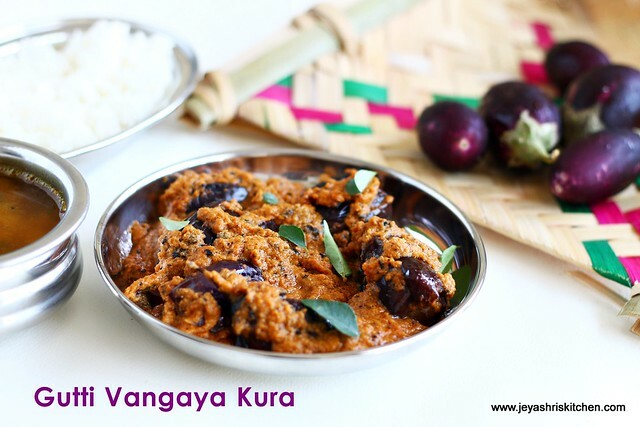 Gutti vangaya kura is basically a dish from Andhra. I happened to taste this in a friend's place few months back. 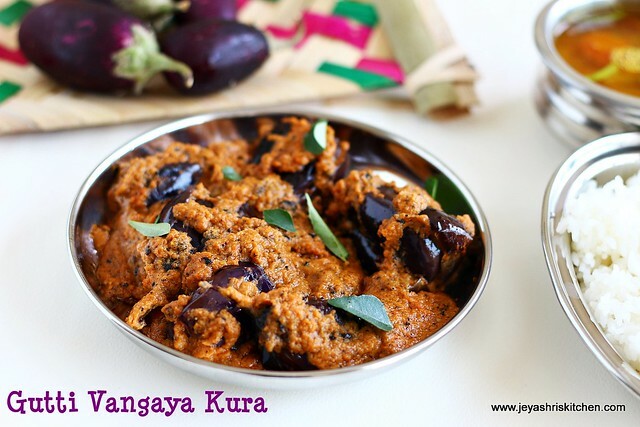 Hooked by the taste of this andhra style stuffed brinjals recipes, noted down the recipe from her. 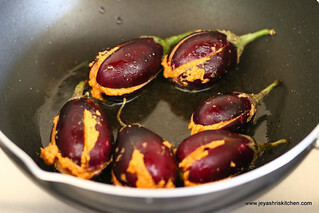 Last week while going to drop the kids to class, saw this cute brinjals | eggplants in the Indian store located there. They were so fresh too. 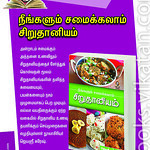 Picked a pack of this keeping in mind to make the Gutti vangaya kura a popular andhra dish, made during weddings too. Everyone has their own touch of making this dish but i adopted this from my friend's recipe, from whom i learnt andhra style pulihora. 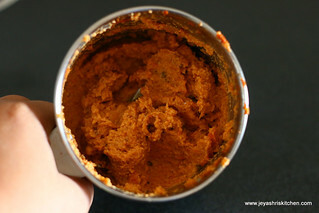 Grind all the ingredients except brinjal and oil into a fine paste. Grind them raw. No need to cook. 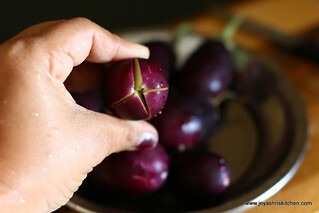 Wash the brinjals and slit them from the backside. 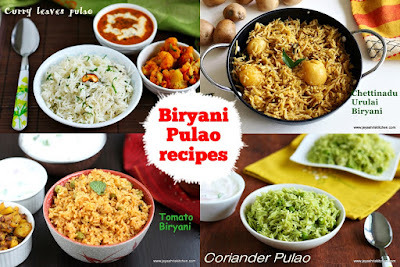 For this recipe we need to retain the top portion, which we usually discard. 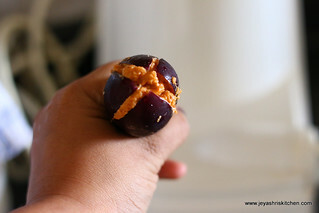 Stuff the grind masala inside the brinjals. Repeat this for all the brinjlas. 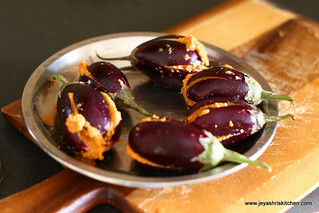 You cannot stuff all the masalas inside the brinjal. You will be left with some roughly 1/4 cup of masala. 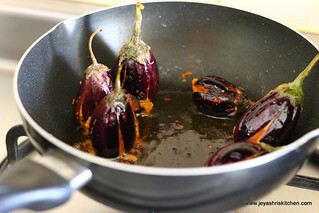 In a pan, add oil and place the stuffed brinjals carefully inside it. Keep the flame low. Allow this to cook on all sides by carefully and gently turning it on all sides. Ensure the flame is small. Else it will get burnt. Let the brinjals turn soft. 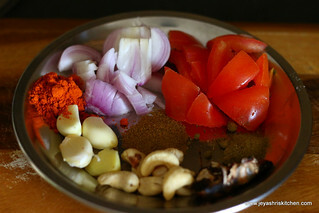 Add half cup of water to the remaining masala. 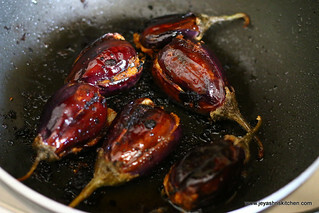 Add this to the cooked brinjals. Cook till it oozes out the oil on the sides. 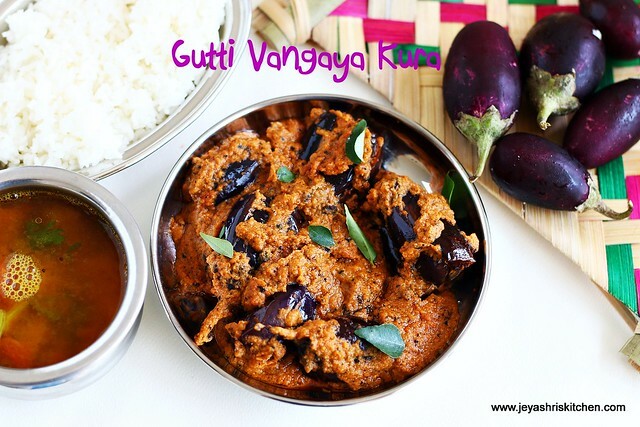 Gutti vangaya kura is ready to serve. 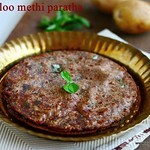 It can be mixed with rice also or can be had with rasam rice too. 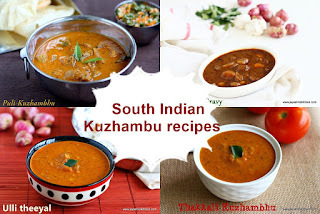 Cashew nuts can be replaced with 1 tsp of peanuts and 1/2 tsp of pottukdalai|chutney dal. Ensure that it is always cooked on low flame to avoid getting burnt. To make this less oily, you can do the stuffing and add little oil and keep it inside a pressure pan. Give one whistle and follow with rest of the steps. Totally awesome! ! 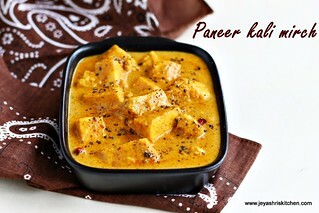 Lip smacking curry!! You didnot mention onions in the ingredients.. I tried out, it comes out very well. 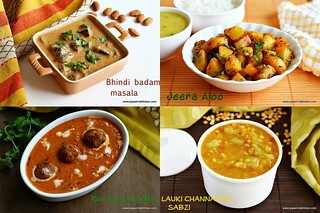 I got interest on cooking only after I visited your blog thanks. 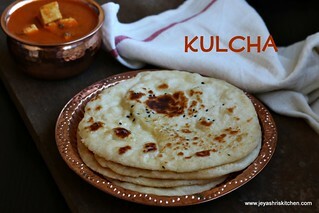 Hi Jeyashri, Tried this today and the gravy was awesome! 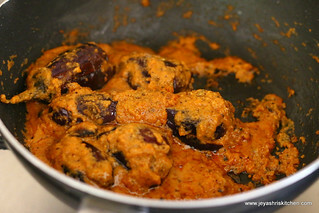 Howver, the brinjals were not fully cooked although I pressure-cooked for 3 whistles. Could you tell me how long did u fry them on the pan in step 1? I wonder how brinjals didn't cook for you even after giving 3 whistles. When i did in open it took 25 mins to cook. 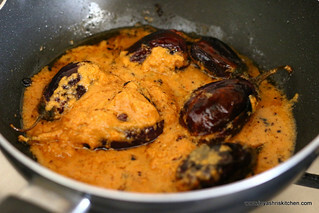 Brinjal tends to cook faster too especially in pressure cooker. Do we have to cook the eggplants with the lid closed or open? I think closed can make the eggplants mushy very soon, isn't it? Lovely pictures, by the way. OMG!! very tempting!! lovely clicks as always!! Thank you so much for such a simple and yummy dish! Hubby & I enjoyed every mouth of food. 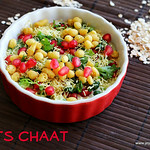 Wasn't as tasty as I expected... i used peanuts and chutney dal instead of cashew nuts. Tried it today and came out Awesome. 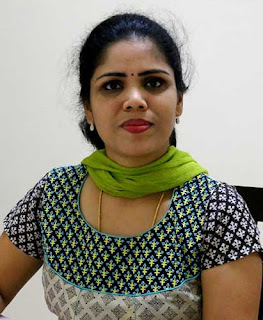 I am from chennai and my hubby is from Hyderabad. This is his fav dish and he had always ordered from restaurants. I am so proud when he told he loved it. Thanks a lot for such a simple recipe. I did not want to to the deep fried brinjal method. Hello Jeyashri, tried guttu vankaya kura and it came out very well. Everybody at home enjoyed it. Thank you for the recipe. It always feels good when family appreciates our cooking.